Why Chinese tourists love Germany ? Football , Quality, Beer , German Castles ? Chinese tourists are very interested in the different attractions that Germany can offer. 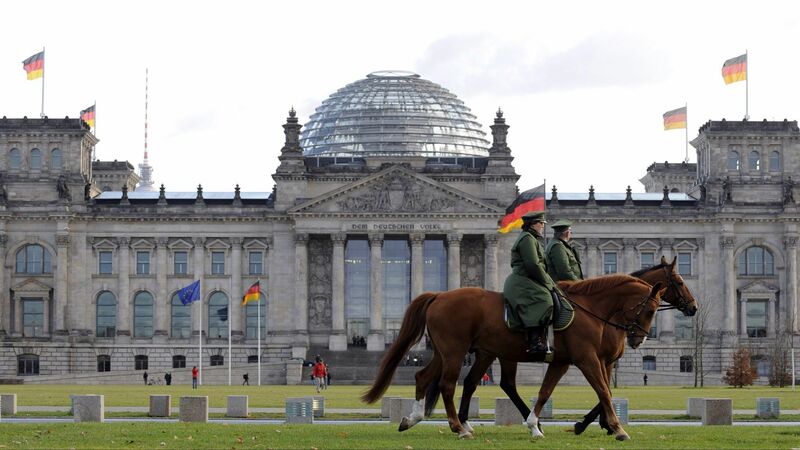 Berlin has become increasingly popular with Chinese tourists, who are very likely to visit German capital. 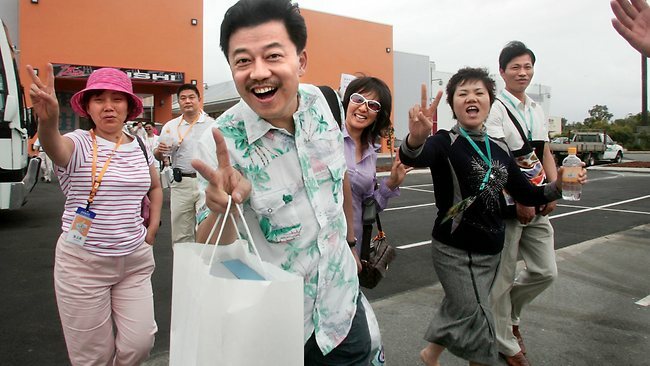 With the growth of the economy and the increase in revenue, Chinese tourists became the most wanted tourists abroad. Germany is known for its beautiful sights like the castle of Neuschwanstein in Bavaria, Cologne Cathedral, the port of Hamburg, but there is nothing like Berlin in the eyes of the visitors. That’s what suggests the various studies on the evolution of the German tourism industry. Berlin has a great reputation with tourists in general and Chinese tourists in particular. Berlin stands out from other cities and now attracts beyond the continents. Indeed, according to a study conducted by Chinese International Travel Monitor, the Chinese place Berlin at the head of their favorite cities in Germany. Chinese tourists like this city and every year like to go there. Evolution is important, the spending… everything to make happy the tourism companies who no longer hesitate to offer their best services to these new tourists, who represent a significant challenge. The Chinese travel mainly in September. Contrary to the image that is often conveyed on large groups of Chinese tourists who make a tourist “marathon”, the average of the nights for those tourists is substantially equivalent to that of others with 2-3 nights. What do Chinese think about Germany? 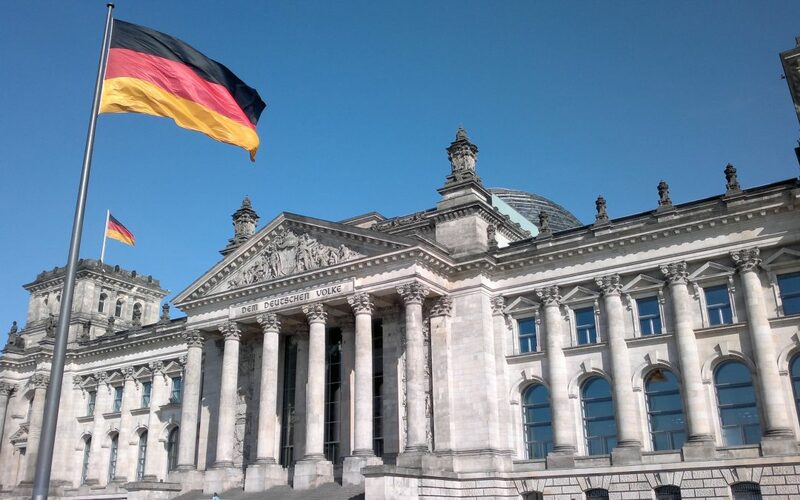 For most Chinese, when talking about Germany, we see “beer, sausages, big cars, and football.” But the German tourist office and operators want to improve this vision of the Germany and attract more Chinese tourists by providing excellent service and local products qualities. 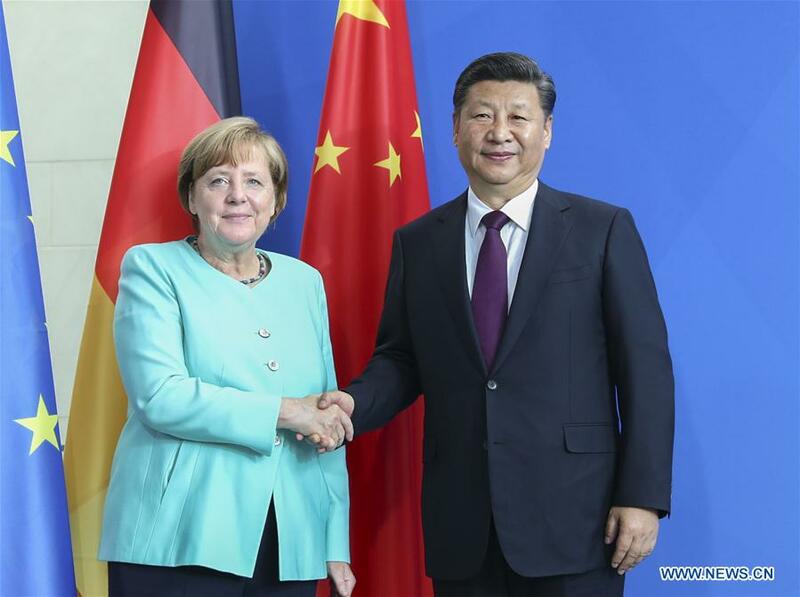 “China is important for Germany to its growing wealth and its increasingly numerous travelers,” says Constanze Hilgers, the Managing Director of destination with the German National Tourism Board, a national body communication which promotes the Germany in the world as a tourist destination. In German cities, Chinese tourists are an important source of revenue for retailers. Indeed, they make happy jewelers, stores, shoes, sausages and perfumeries stores. According to a survey conducted on the commercial behavior of Chinese tourists, in Munich, they spend an average of 513 euros (558 dollars) per day. Chinese visitors are interested not only in luxury goods, they also like to shop in department stores and points of sale that offer affordable prices. According to the survey, at the top of their shopping list, there are food products, clothing and cosmetics, but also shoes, watches and jewelry. On average, Chinese tourists visit four stores a day, preferably in the center of Munich. In Germany, Chinese tourists made about 1.7 million stays in 2013 representing the largest group of tourists in Asia. The German Office of tourism was already considering 2.2 million homes by 2020. Many Chinese come in Germany, and spend a lot of money in the country more than tourists from other countries. Chinese tourists are the leaders for purchases in Germany. On average, a Chinese tourist spends 610 euros in Germany. Thus, the Chinese are ahead of the Russians and represent 32 percent of the German sales. 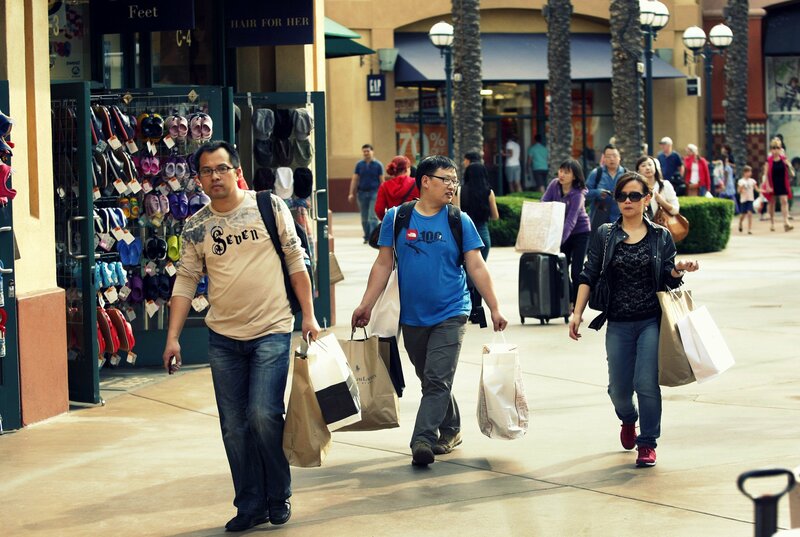 60% of Chinese tourists travel budget is devoted to purchases. The German retail trade benefits most from Chinese visitors. Especially German brand products that have an outstanding reputation in China for their quality are highly sought after. The German Tourist Office recently organizes trade fairs in Beijing and Shanghai, with the participation of six German companies, including Lufthansa and Steigenberger Hotels. The two shows were intended to strengthen the links between the tourism industries of the two countries. German companies and the local offices of tourism of Berlin and Dresden discussed with Chinese travel agencies for improvement of tourism between the two countries. 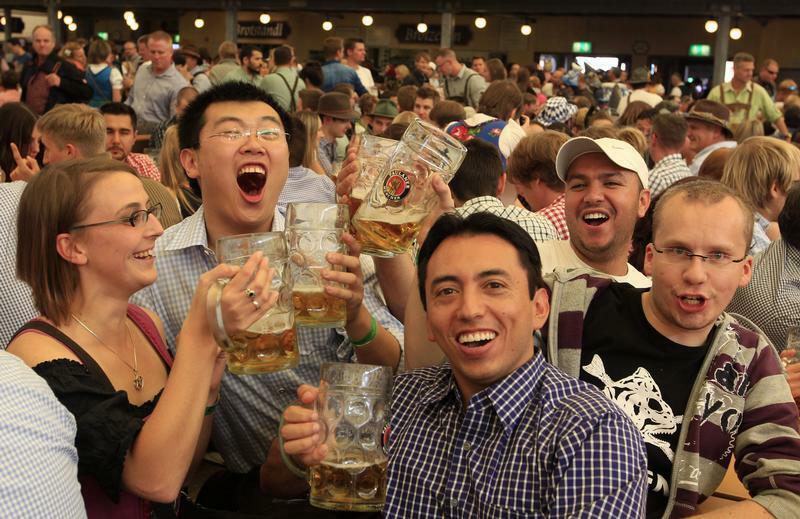 According to the German Government, the nights of Chinese tourists in Germany exceeded 2.54 million in 2015. In the first quarter of this year, the nights of all foreign tourists in Germany were 15 million, an increase of 7 percent for the same period of last year. Ralf Ostendorf, Director of the Berlin Tourism Office, said that his city has much to offer, operas, museums, clubs, food, and medical tourism. How can a German travel Agency get more and more chinese tourists? China Tourism became an eldorado for many travel agencies. Chinese tourists represent a huge potentiel for the global tourism. 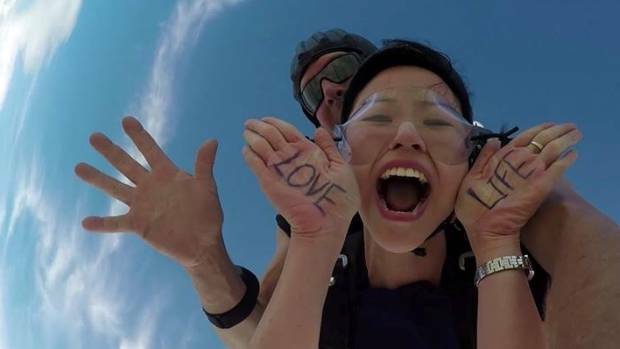 With the increase of income and longer holiday periods, Chinese tourists are looking for the best ways to spend their vacation time it’s a boon for many german tourism agencies. They have to undertand chinese culture and develop a Good marketing strategy. lead generation is the process of finding consumer interest through various ways and turning them into potentiel clients. These potentiel clients or leads can be the website visitor or a customer who call you for have more information about your companies or the differents services that you can offer. Lead generation is very important for developing a strategy marketing to attract more consumers. 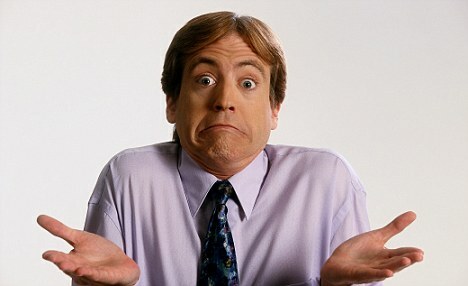 What is Lead Generation ? China is the most connected country in world, with 751 million internet users. The creation of a Chinese website is the first step to take, if you want to reach these new kind of customers. In China, people spend 40% of time on their smartphone; among all of them are a potential clients, distributors, business partners and potential investors. So it’s important to build a mobile website which adapts to the smartphone and with chinese design in order to reply and to be available for your Chinese visitors. Baidu, is the China’s largest search engine. Being ranked high on Baidu is a big step if a travel agency wants to be more visible. The western search engines such as Google are not allowed by the China Great Firewall. Baidu owns 82 % of the search engine market with 800 million mobile search users, so if a travel agency ranks itself on the first or the second page, it will benefit from an enormous traffic. So how to be ranked high on Baidu? most important, it is by using relevant keywords on the website and optimize it for Baidu. You also have to be aware of the specific requirements of Baidu which are compatible by the regulations of the Chinese government, for example, some kinds of bad content are forbidden. Moever, keep in mind the process of visibility are internal and external backlinks. By integrating them on the website, Baidu will raise its trust on you. Last but not least, you have to use PPC (pay-per-click) which is the process of paying in order to rank high on a set of keywords. Social Media have a big place in the chinese livestyle. As Facebook, Twitter, Instagram, YouTube and other social medias are all blocked in China, instead, you have WeChat, Weibo, Qzone, RenRen, QQ. Social Media market in China is very different from the western world; the difference is also clearly seen at number of users actually: more than 768 million active users on WeChat(Chinese Facebook) and 550 million on Weibo (is a chinese twitter). You can send push notifications, share rich content in video, text or image with your followers. Chinese people comment, like and share interesting content. Some of these users may just be leads of your travel agency. After having generate an good traffic on your website and a strong follower base, it’s crucial that you work on your online reputation. In China the reputation is very important, they called it 面子（ Mian Zi) or ‘’appearence’’. . If they are engaging with something having a bad reputation it will badly affect their own reputation. the collaboration with a local marketing agency is the best way to build a strong e-reputation. It will make sure that negative comments are nearly impossible to be found on Baidu. 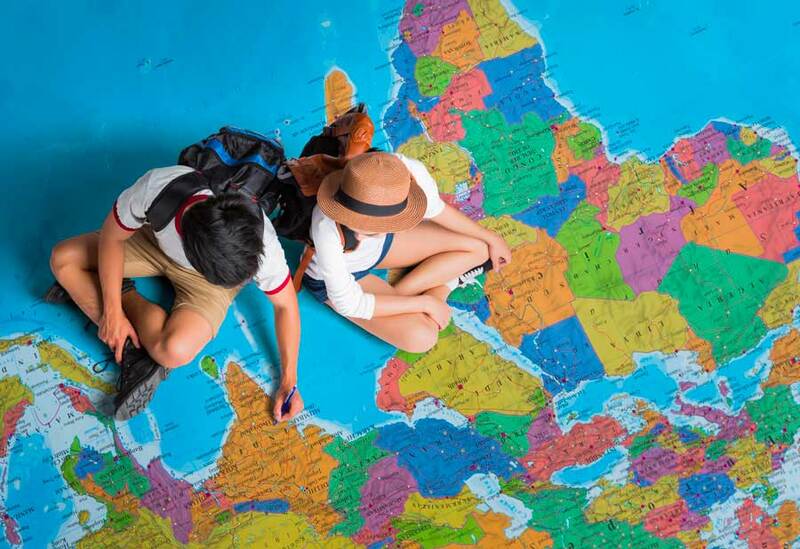 Being active online and participating on forums and blogs will give your travel agency a very good image.Ctrip, Qyer or Mafengwo are examples of travel forums you can join. We are a specialist tourist agency and understand the Chinese market deeply. We can help German Tourism Professional to take part in the China Tourism Market via strong digital marketing strategy. we can accompany you in each step that from the beginning until the end. Our Team will be there for you. Please contact us and let’s talk about your project.